Got a broken car ignition key? As a motorist, this can be one of your worst nightmares. Without your key, you simply cannot open or properly lock your vehicle. What’s worse, what if you do not have a remote key fob that enables you to open the locks with just the simple push of a button? Or what if the battery of your fob has just died? Fret not. Silver Towing has some quick three tips for you. Inspect the key stump. In some instances, a broken ignition key can be easily fixed by getting a pair of pliers. Check out how much of the broken key is still left out of the car’s lock. You can use a good pair of needle nose pliers and try to pull the broken part. If your attempt is successful, save the pieces and take it a reliable car locksmith or your dealer and see if you can have a replacement key. Some people cannot resist the temptation of turning the key using the pliers; this may even worsen the situation as you may get stuck with no protruding broken part from the car’s lock. Use removal tools. 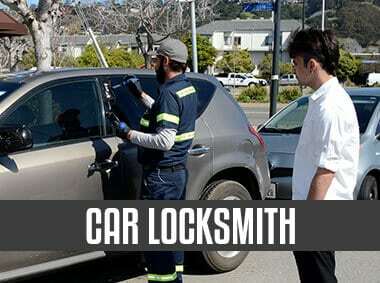 Extracting a broken car key may also be done using a set of narrow and flat removal tools that have hooks at the end. These tools may be able to pull the broken part out with the use of pincerlike pressure. A liquid or powder lubricant may be able to help you in this case too. Try magnets. Another possible solution to your broken ignition key extraction problem is the use of a powerful magnet. But of course, this is not a guarantee it will solve your problem, especially if the teeth of the broken part are too stuck in the car’s lock. It may be worth a short, however since these magnets are relatively affordable. If you have tried using all these methods and you are still stuck with the problem, then it is better for you to contact a professional or company that provides such services. Otherwise, you may even worsen the situation and even led to a more permanent damage to the car. There is nothing more disastrous than being stuck in an emergency situation and do not know where to turn to ask for help. If you are in Oklahoma City and you have problems taking out a broken ignition key, Silver Towing can help you solve the situation in a jiffy. Silver Towing is a reliable vehicle assistance and support company that offers 24/7 ignition key extraction services in Oklahoma City. If you have issues related to ignition Key Extraction in OKC, you may want to try getting in touch with Silver Towing. 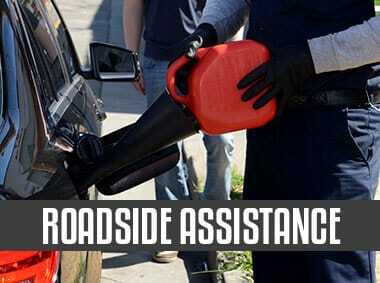 The company is also prepared to help motorists with any car issues they may have. 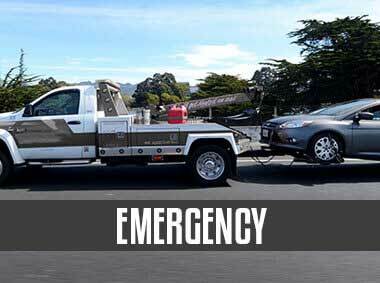 It has a network of credible and licensed affiliates that are available 24/7 to help motorists with any care trouble, whether it is a dead battery or emergency towing services in the middle of the night. Think of the company as your quick response team for any of your emergency needs. 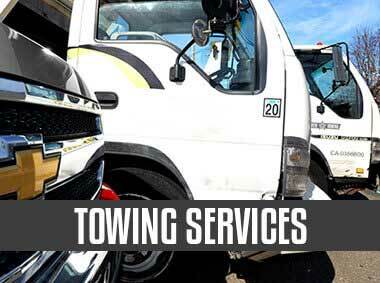 Think of all towing-related problems and roadside assistance services – Silver Towing will be able to handle anything. Silver Towing boasts of having the best technicians in Oklahoma City. Experienced in various vehicle malfunctions, Silver Towing technicians will provide top-notch, professional services so you can easily use your car as quick as possible. Silver Towing always places premium in its services to motorists who may be severely inconvenienced by any car-related trouble. Customer priority has always been one of the company’s strengths. Despite its sterling reputation in Oklahoma City as a go-to roadside assistance and towing company, Silver Towing offers cheap but quality services. Motorists do not need to break the bank to avail of the company’s services. Because of its premium services, quick assistance, and customer-friendly staff, Silver Towing has attained a sterling reputation in the community.